To book your tickets, email us on booking@aruncountryside.org, or telephone Emma Tristram on 01243 551635. Talks and Walks are paid for on arrival but please register your booking in advance in case numbers are limited or we need to contact you. This helps us to ensure you won't be disappointed. Where seats are prebooked, they will be reserved until 5 minutes before the start, but if not claimed by then they may be released to others due to shortage of seats. 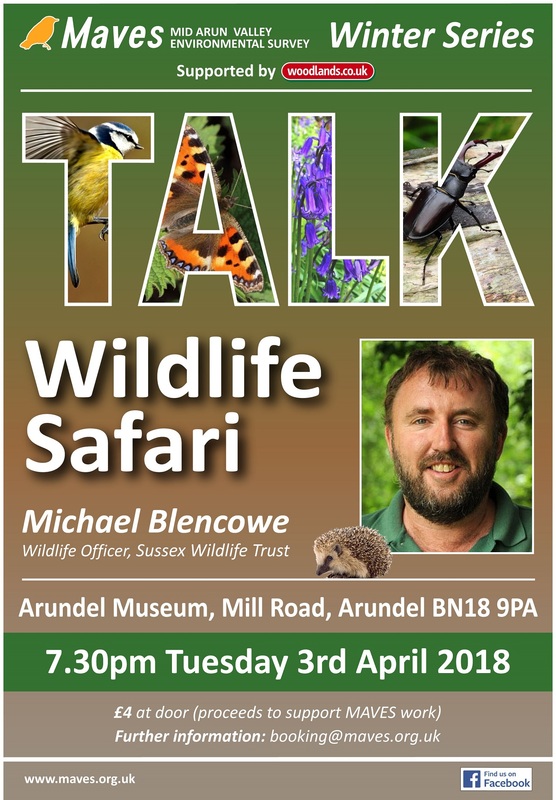 The charge for the talk will help to pay venue and speaker expenses and anything extra raised will be used to fund Maves' conservation and survey work. Booking recommended - see top. 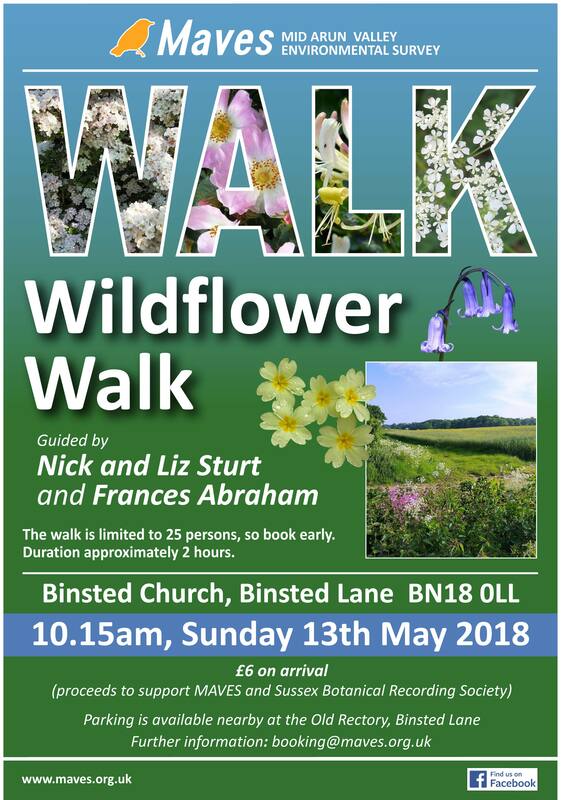 about the historic and ecological landscape riches of the Parish of Walberton, Binsted and Fontwell. 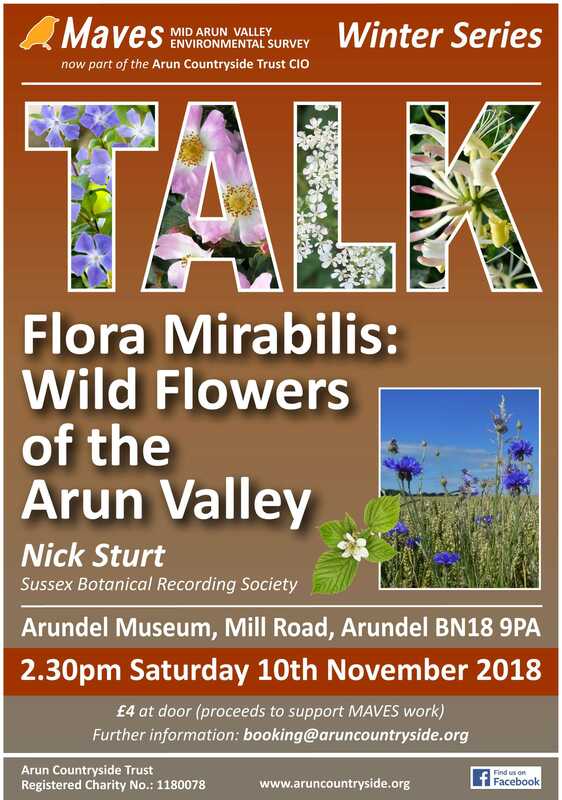 "Butterflies in the countryside west of Arundel"
"Flora Mirabilis: Wild Flowers of the Arun Valley"
Our guides were deeply involved in the making of the new Sussex Flora, just published at the end of 2017, and have also kindly helped with surveying flora in the MAVES area. They will show us what’s to see at the time, what to look for when trying to identify flowers, and we may even learn some flower-lore. 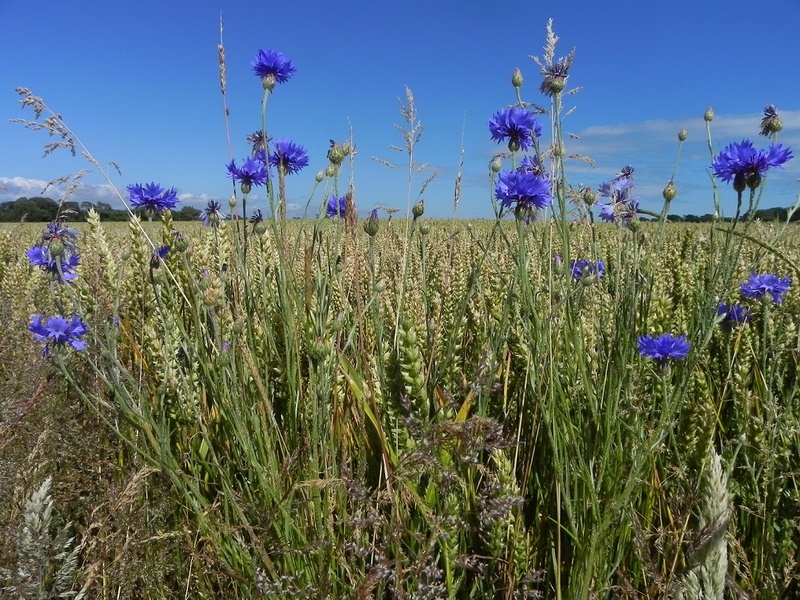 Wildflowers don't run or fly away, they're colourful and tell us a lot about the places they're found. 10.15 FOR 10.30 start. Cost: £6 paid on arrival. 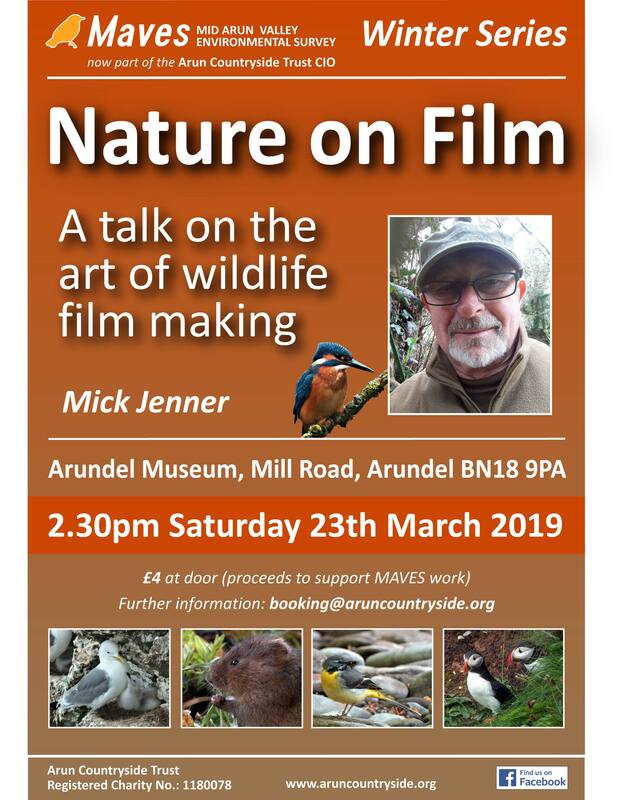 Proceeds will be divided between MAVES and Sussex Botanical Recording Society. BINSTED Church, BN18 0LL NB use Binsted Lane West. SatNav might try to send you through Binsted Lane East if you are coming from the Arundel direction; you can only pass from one to the other with high axle 4WD vehicles. Parking - if the limited road-side parking near the church is all full, you can park at The Old Rectory (50 metres further along the lane on the left, use the lawn on the right beyond the big tree). Alternatively you may be able to park back nearer the Black Horse pub if you are going to be a customer there. 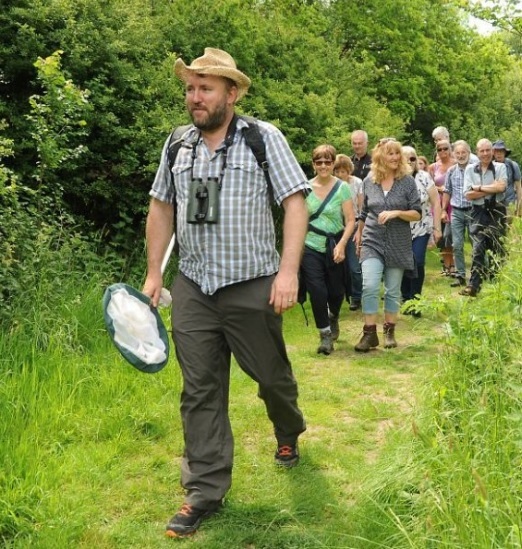 Michael Blencowe, People and Wildlife Officer at the Sussex Wildlife Trust, takes us on a whirlwind tour of Sussex Wildlife Trust’s nature reserves revealing the history, habitats and the amazing wildlife that lives here. Parking - Church Lane is a narrow dead-end with no parking, so please do not drive down it unless you are dropping off a disabled person. Instead please walk down it after parking in the village, for example on The Street or in the Village Hall Car Park. 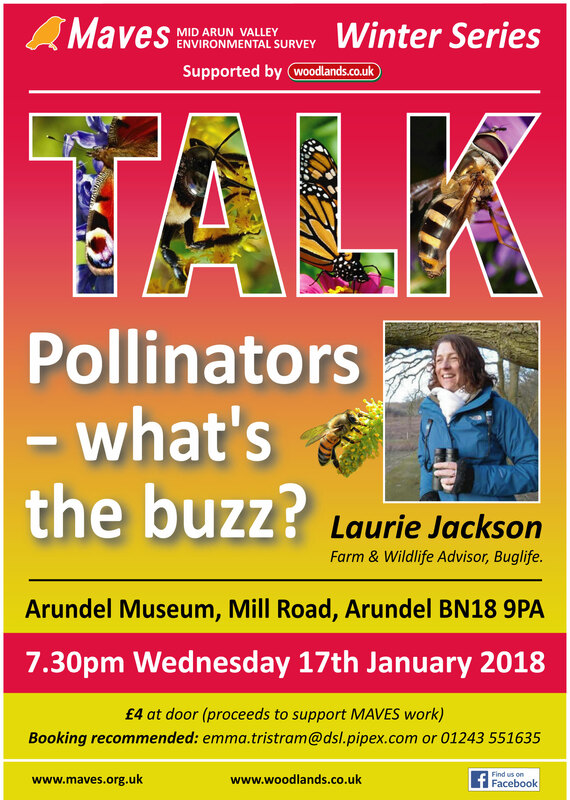 "Pollinators - What's the Buzz?" The environment is too often seen as just a small part or factor in the economy. Tony unfolded the story - with statistics to shock and surprise - of how the reverse is true: the economy is a part of the environment and we ignore this bigger picture at our peril. 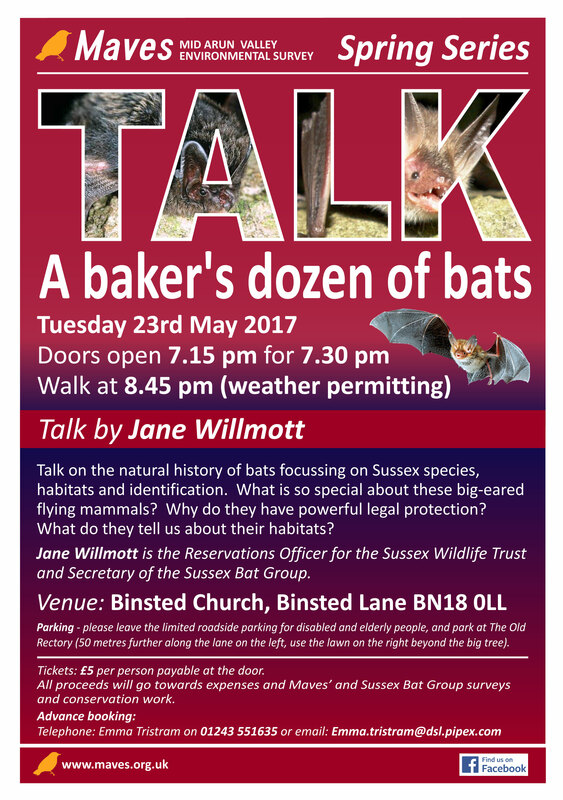 A talk by Jane Willmott, Secretary of the Sussex Bat Group, about the amazing diversity of bats. 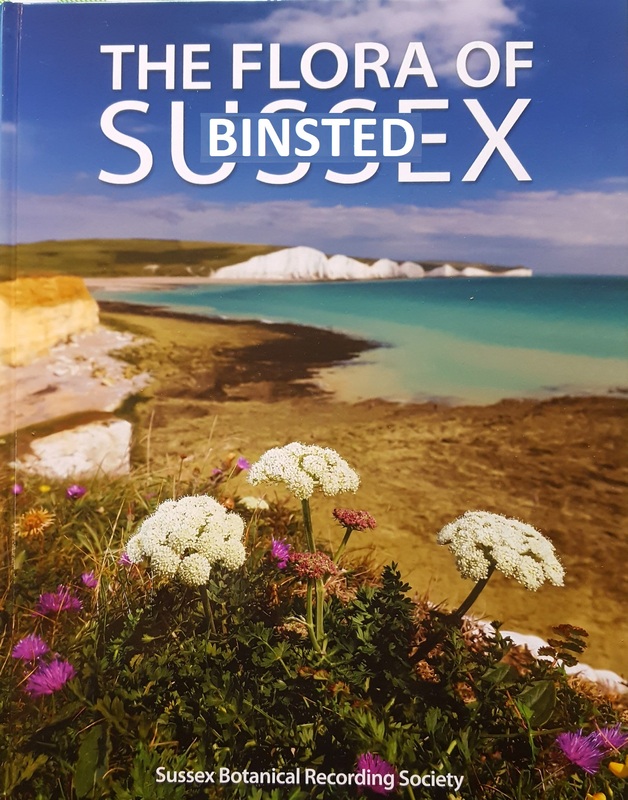 13 different species were found in Binsted in 2016. What does this tells us about the valuable habitats in our area? What is so special about these big-eared flying mammals, why are they given powerful legal protection? Booking see top. Parking - please leave the limited roadside parking for disabled and elderly people, and park at The Old Rectory (50 metres further along the lane on the left, use the lawn on the right beyond the big tree). 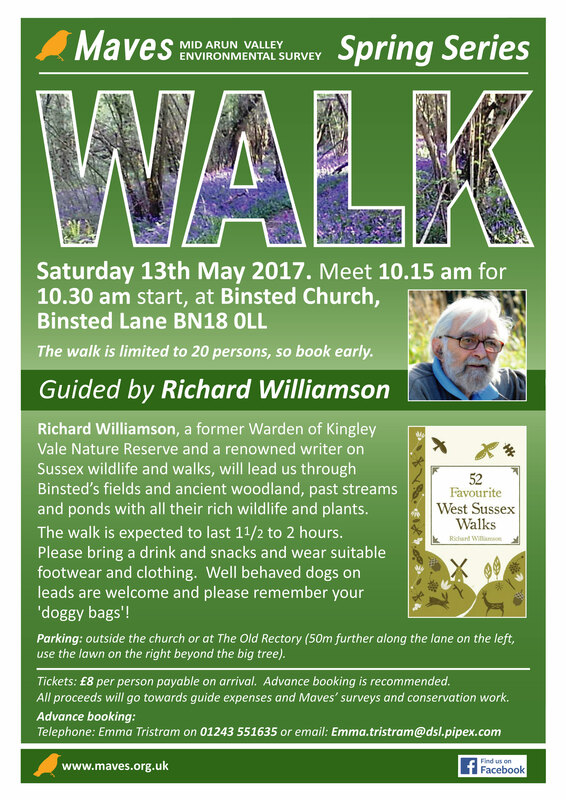 Richard Williamson is former Warden of Kingley Vale Nature Reserve and a renowned writer on Sussex wildlife and walks. He will lead us past many of Binsted's iconic features including the Madonna Pond. The walk is expected to last 1 1/2 to 2 hours. Please bring a drink and snacks and wear suitable footwear (stout boots recommended) and clothing. Well behaved dogs on leads are welcome and please remember your 'doggy bags'! Register early: Maximum number 20. Booking see top. Parking - if the limited road-side parking near the church is all full, you can park at The Old Rectory (50 metres further along the lane on the left, use the lawn on the right beyond the big tree). Alternatively you can park back nearer the Black Horse pub if you are going to be a customer there. A talk by Dr Dawn Scott from the University of Brighton. Dawn is a mammalian biologist with a passion for conservation biology. 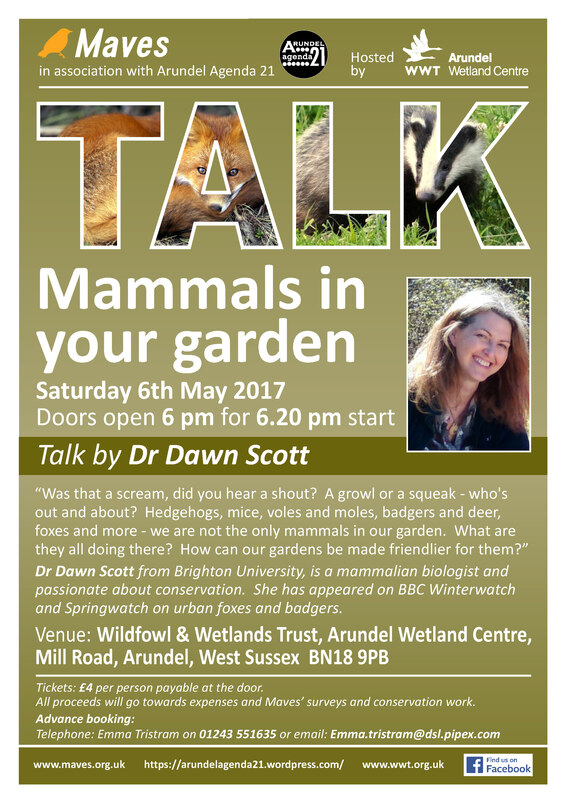 She has appeared on BBC Winterwatch and Springwatch on urban foxes and badgers projects and is familiar with Maves' Arundel, Tortington, Walberton and Binsted study area. Hedgehogs, mice, voles and moles, badgers and deer, foxes and more - we are not the only mammals in our garden. What are they all doing there? How can we make our gardens even friendlier places for our fellow mammals, and see them? Booking see top. More info see poster below. NB use Binsted Lane West. SatNav might try to send you through Binsted Lane East if you are coming from the Arundel direction; you can only pass from one to the other with high axle 4WD vehicles. WHAT DO OUR INSECTS TELL US ABOUT WHERE WE ARE? 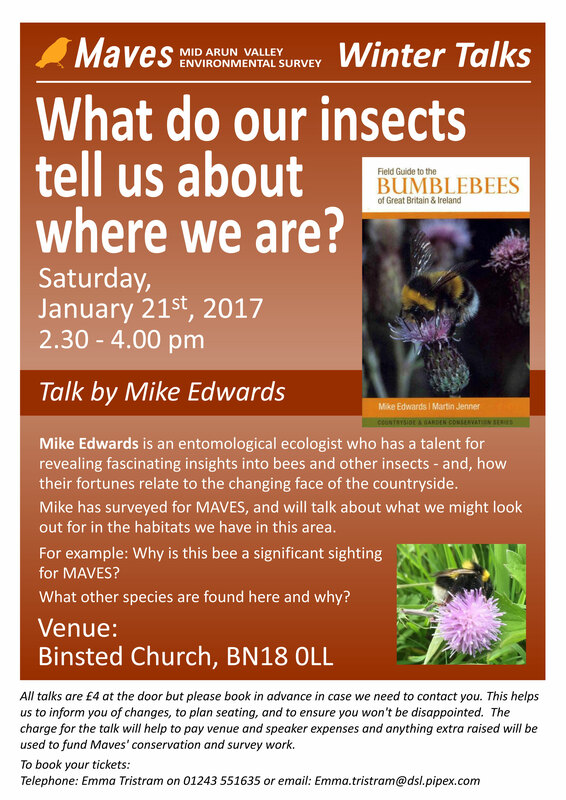 Mike Edwards is an entomological ecologist who has a talent for revealing fascinating insights into bees and other insects - and, how their fortunes relate to the changing face of the countryside. 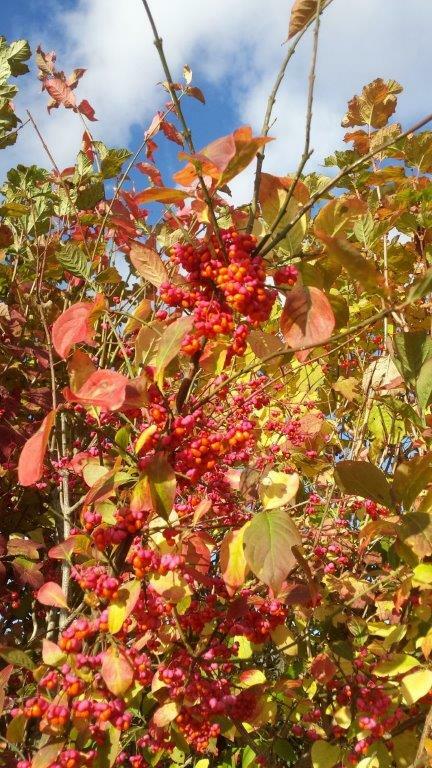 Mike has surveyed for MAVES, and will talk about what we might look out for in the habitats we have in this area. For example: why is this bee a significant sighting for MAVES? What other species are found here and why? Booking see top. Parking - please leave the limited roadside parking for disabled and elderly people, and park in The Old Rectory (50 metres further along the lane on the left). 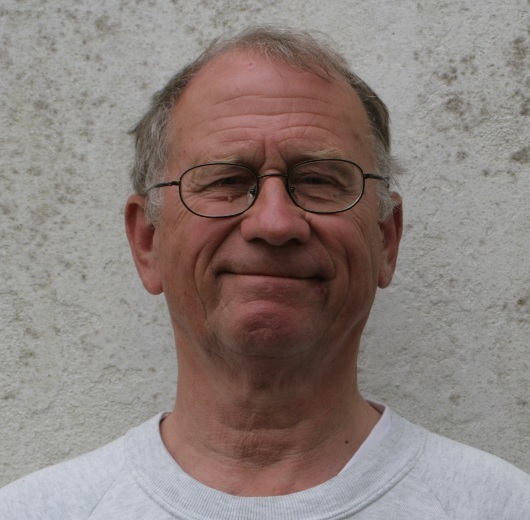 Geoff Mead is a landscape historian from Sussex University, interested in vernacular buildings and aspects of Sussex urban and suburban growth. 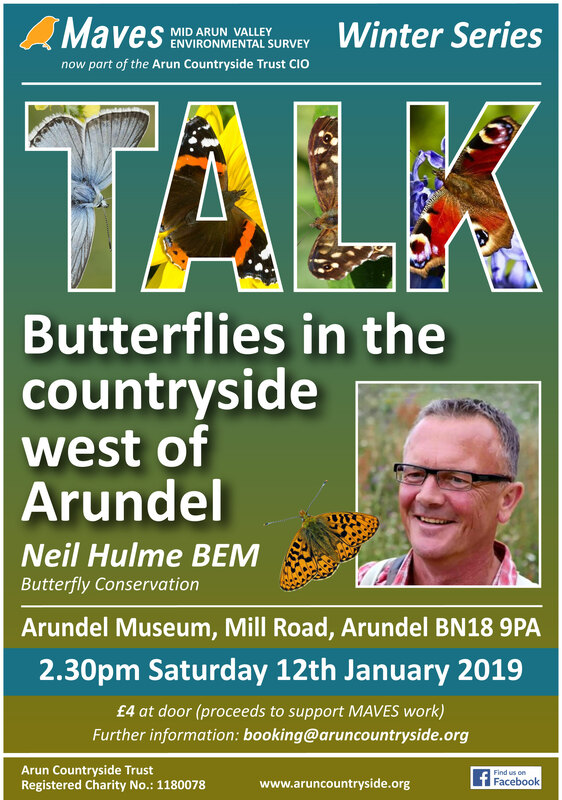 His talk will shine a light on the relationship between historic towns, later suburbs and developments, and the traditional countryside of this area of Sussex. How have people related to their dwelling places and the countryside around them? Car parking at River Road. NB we regret the Victoria Institute is not yet disabled-accessible; there are several flights of stairs. 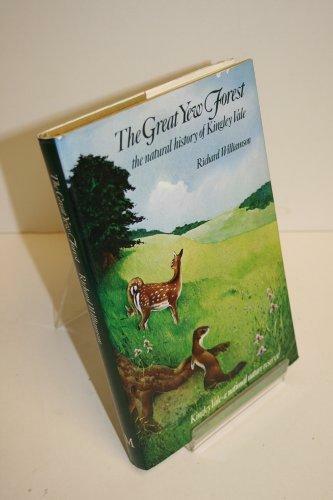 Richard Williamson is a renowned naturalist and writer and long time warden of Kingley Vale National Nature Reserve, author of 'The Great Yew Forest', and regular contributor to the West Sussex Gazette and other journals. 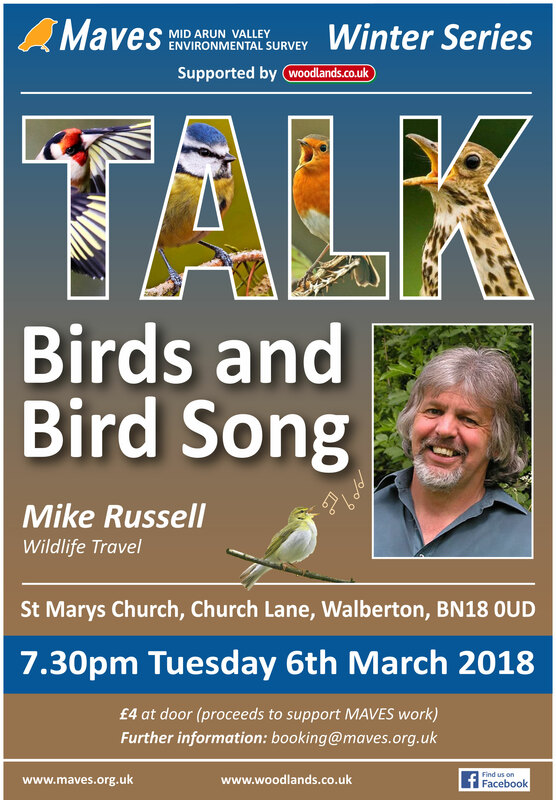 He will be talking about wildlife that moves between the woods and the fields, and including some observations of his grandfather's from when he lived in Walberton. Car parking at the Village Hall.